Crysforma provides complete scientific support for the discovery, analysis and scale-up of polymorphs, hydrates, amorphous phases, salts and co-crystals of active pharmaceutical ingredients or intermediates. Crysforma has developed its own crystallization screening methodology based on the combination of several crystallization procedures. 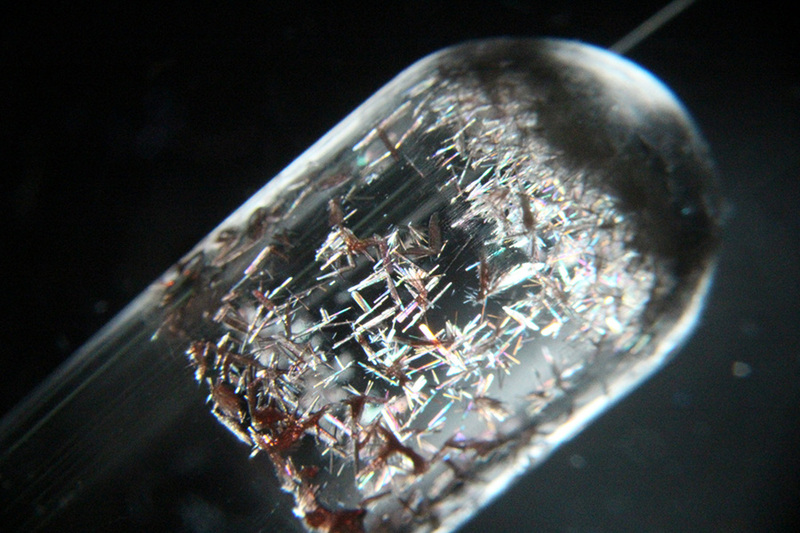 We use high-throughput crystallization systems controlled by highly skilled scientists to maximize the information drawn from each experiment (read more). 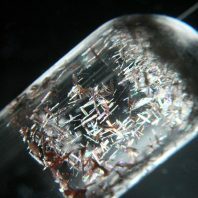 Fundació Obra Social la Caixa sponsored a project dedicated to predict the formation of pharmaceutical co-crystals which can help pre-select a set of co-crystal formers likely to form a co-crystal with a given API, and thus can help reduce the number of experiments to be performed in an experimental co-crystal screening. Scale up of an additive to improve electrical conductivity in polymeric matrixes that incorporate carbon nanotubes (Prof. Kleij). 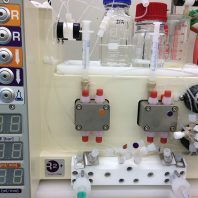 Water electrolysis using renewable energy and inexpensive catalysts (Prof. Galán-Mascarós, project funded by Obra Social La Caixa). CO2 hydrogenation at high pressure for methanol production (Prof. Urakawa, project funded by Obra Social La Caixa). 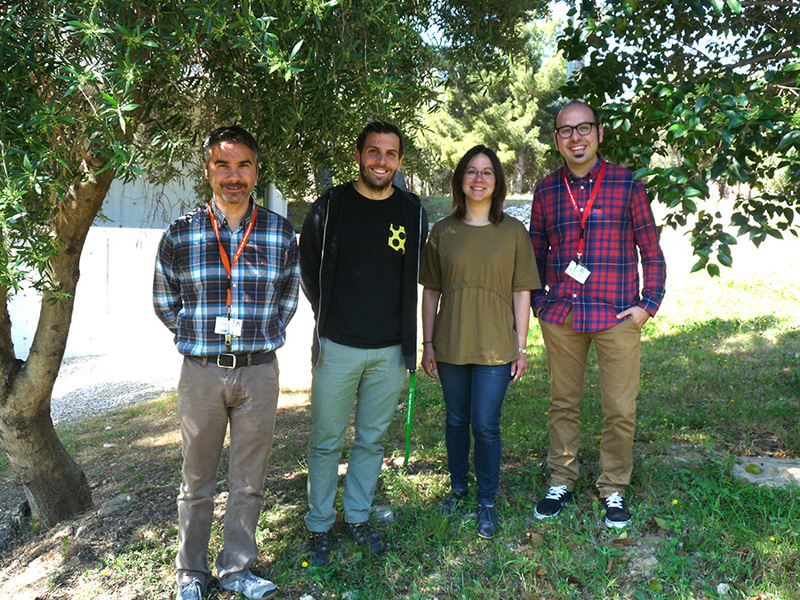 New MOFs for the separation of CO2 in gas mixtures (Prof. Galán-Mascarós, project funded by Obra Social La Caixa). 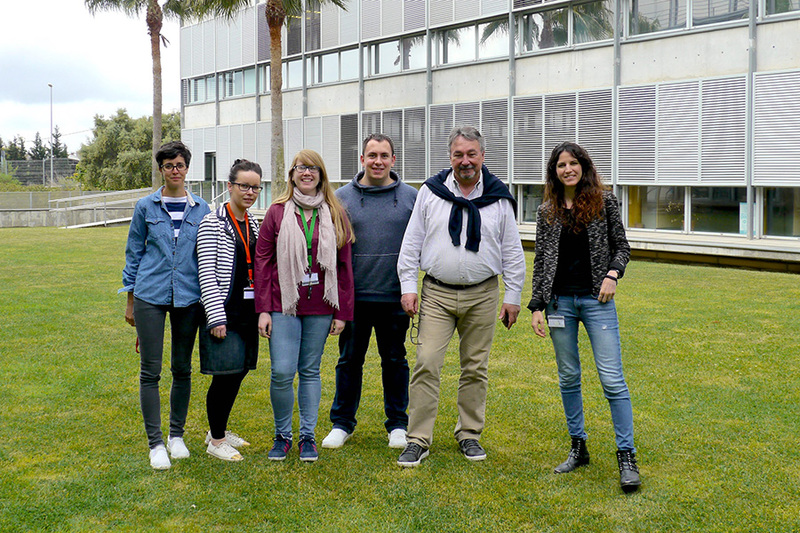 Preparation of stable gold and silver catalysts and pre-catalysts (Prof. Echavarren, project funded by Obra Social La Caixa). Synthesis and scale-up of a supported catalyst for Wieland-Miescher (WMK) ketone formation (collaboration with ERTFlow, project funded by Obra Social La Caixa). Scale-up of a cinchona derivative organocatalyst (Prof. Melchiorre): sale of the organocatalyst through STREM Chemicals. Industrial collaboration with Syngenta (Prof. Shafir). 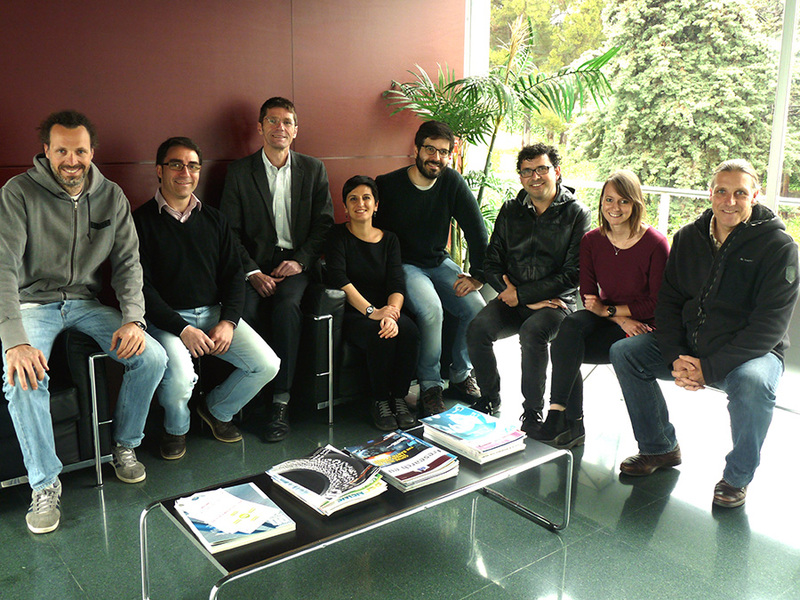 ERTFLOW was created during 2015, based on the know-how produced by the research group of Prof. Miquel A. Pericàs at ICIQ in the areas of flow chemistry and anchoring of homogeneous catalysts. Ertflow provides R&D services to the pharmaceutical and fine chemical industry. 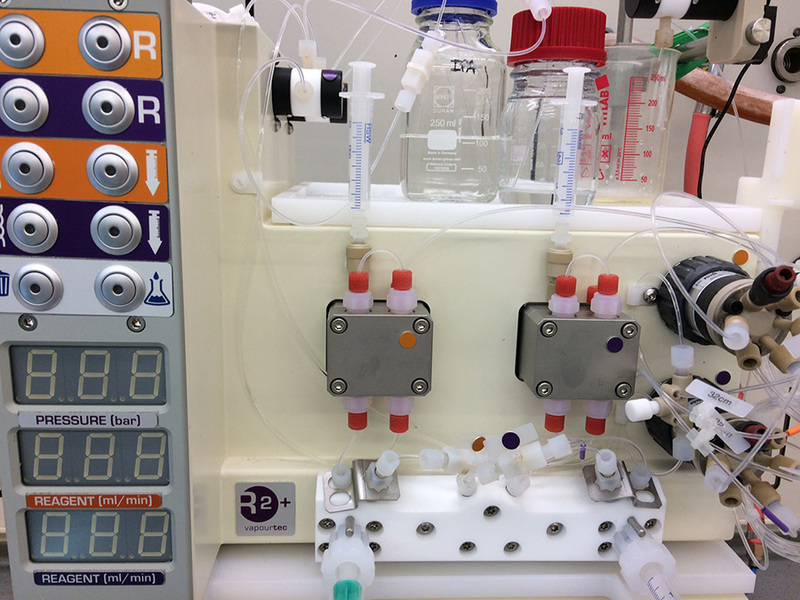 In 2016 the main areas of activity were the transformation of batch processes into flow processes, and the continuous synthesis of medicinal chemistry libraries. In collaboration with the pharmaceutical group Esteve, Ertflow was granted the MINECO Retos Colaboración project FLOW4HEALTH, which will be active from 2016 to 2019. In parallel to these industrial collaborations, Ertflow collaborates with several research centers to develop new technologies and products of industrial interest.